Crown Power offers a full Redlands air conditioning service. From helping you select your air conditioner to installation and ongoing maintenance, we make air conditioning your home easy and effective. Buying and installing with us means you’ll automatically receive a fully-inclusive, 5-year warranty on parts, labour and installation. Contact our friendly team to find out how we can assist you with Redland Bay air conditioning needs. 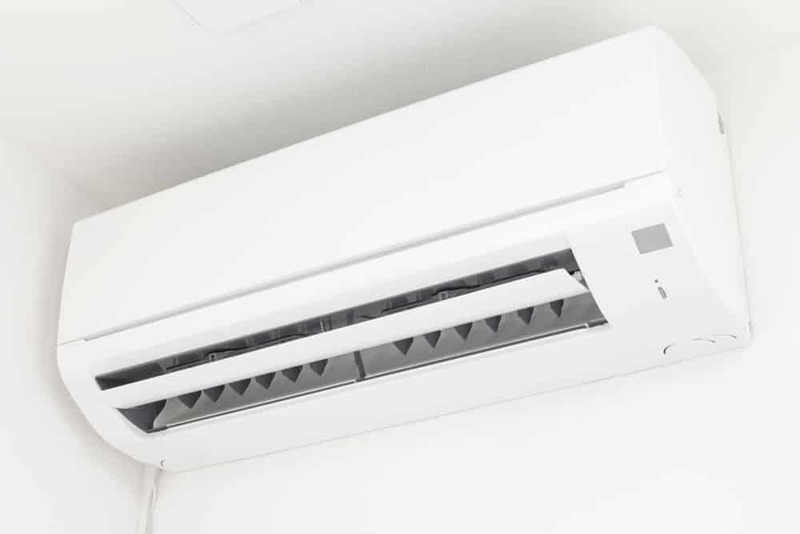 Are you unsure whether you choose a ducted air conditioner or a split air conditioner? Ultimately, the decision depends on your requirements. Our air conditioning experts can offer useful, unbiased advice to help you decide if Redlands ducted air conditioning is right for you. Crown Power can help you select, install and optimise your ducted air conditioner for efficient, eco-friendly cooling. Crown Power provides personalised advice to help you choose the correct air conditioner model for your home or business. 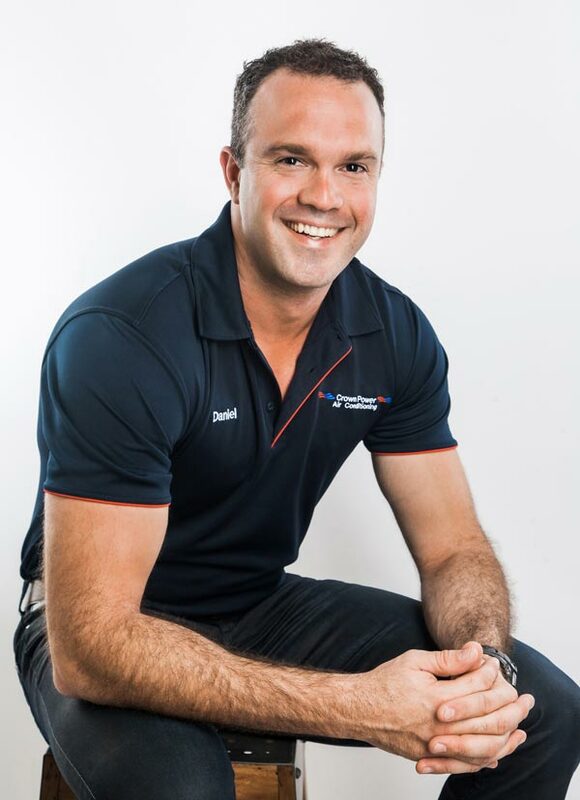 Get in touch with our team to arrange a consultation with one of our Redland Bay air conditioning experts. 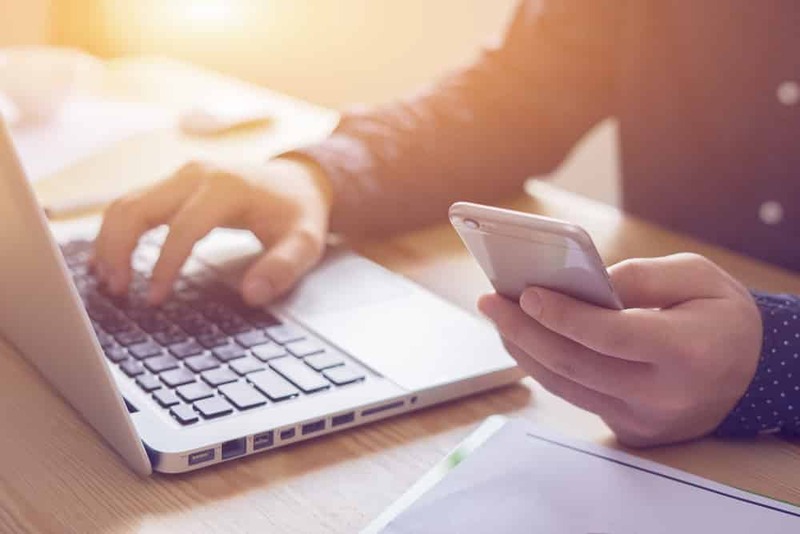 Fill out our online enquiry form or call us to speak with one of our experts. We’ll set up a short phone consultation, where you’ll have the opportunity to discuss what you would like and receive advice. Next, we will organise a time and date to visit your home or business, so we can tailor our recommendations to your unique needs. 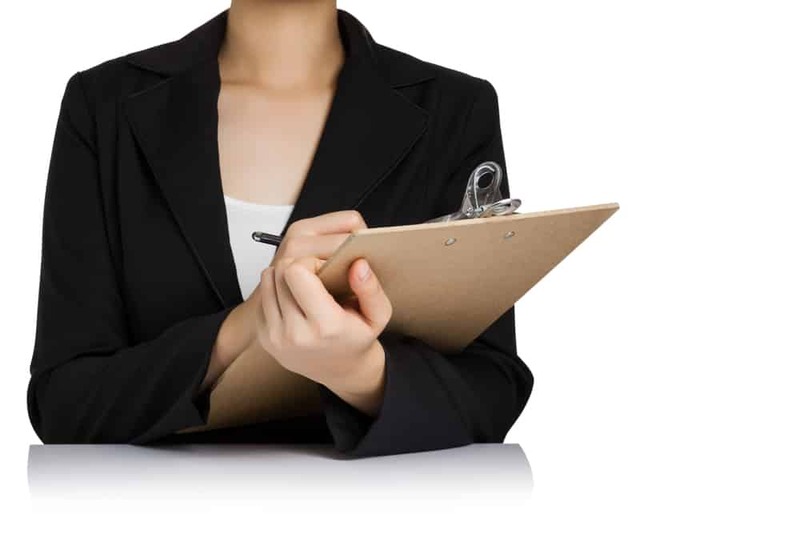 Our professionals will visit and inspect your home or business at a time and date that suits you. During this site visit, we will confirm the size of the area to be air-conditioned, your building’s insulation, and the level of ambient and direct sunlight. These factors can impact the best choice in an air conditioner. Depending on our assessment, we will make an informed recommendation on the best air conditioner for your space and budget. Finally, we’ll provide a comprehensive quote. We can schedule in a time that works for you to install your air conditioner. Our professionally qualified refrigeration technicians and electricians can manage every aspect of the installation, including the electrical installation. Each air conditioning unit that is purchased and installed by us has a guaranteed 5-year warranty on parts and labour. What does this mean for you? If you encounter any problems with your air conditioner within five years of our installation, we will fix it for you for free. Would you like to install a high-quality air conditioner in your Redland Bay home or business? Get in touch with Crown Power today for a quote. Not only do we sell the best, industry-leading products, but we also offer incredible value for money with our installation, warranty and maintenance services. #1 #1 Do you install air conditioners in new Redlands homes and businesses? Of course. 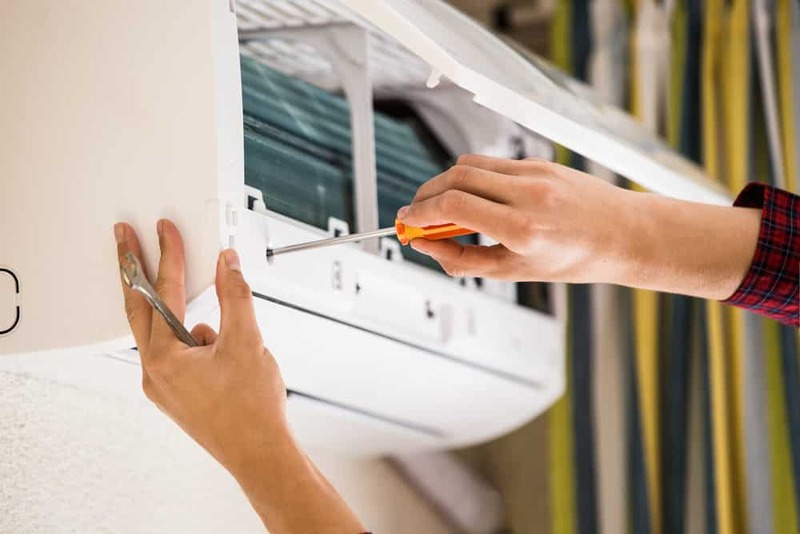 If you’ve recently built a new home or your business is in a newly-constructed building, we can install your air conditioner to fit the space. Yes, we have the ability to retrofit your air conditioner to an older home. #3 #3 Do all of your Redlands air conditioning technicians have formal qualifications? The Crown Power team is made up of formally qualified air conditioning and refrigeration technicians and electricians. 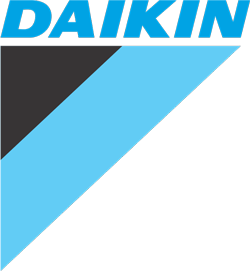 We are fully licensed to install your air conditioner in accordance with Australian standards to safeguard the manufacturer’s warranty.